I have spent the last 10 days in the sauna bath high temperatures of the Loire Valley and Bordeaux. Certainly the 2015 vintage is ahead of all normal schedules and the buzz is already for another hot 2003 like vendange. 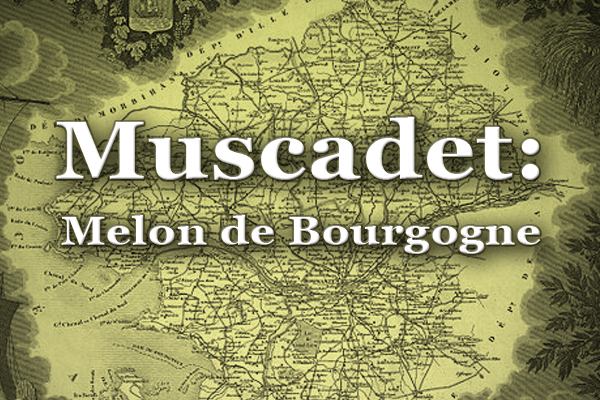 I remain impressed with the upside potential on the world stage for Muscadet. The average consumer is becoming more open minded to dry white wines with refreshing acidity which will match well with food – especially seafood. 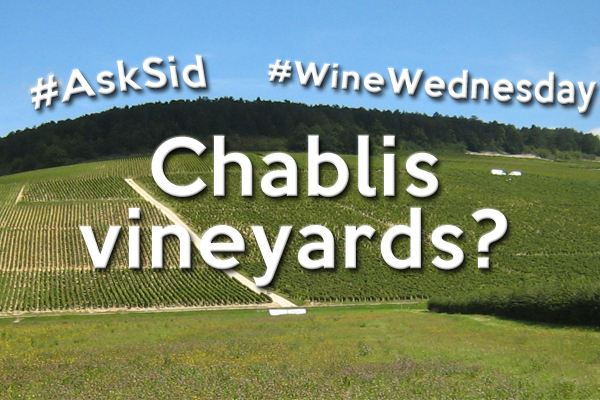 Classic Chablis is in demand as an increasingly popular pairing but prices are already rising. Here is a great value opportunity to try a Muscadet substitute. Muscadet is made from a single grape variety Melon de Bourgogne which left its native Burgundy in the early 17th century and found a new home in the Loire Valley around the town of Nantes in far Western France. 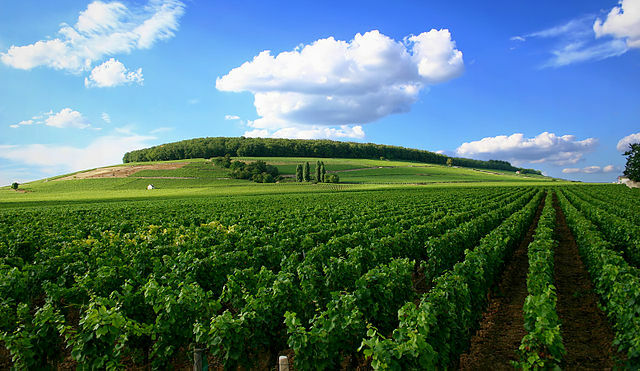 There are 4 main appellations: Muscadet, most important Muscadet Sevre-et-Maine, Muscadet Coteaux-de-la-Loire, and Muscadet Cotes-de-Grandlieu. Closer to the ocean as most westerly also check out Gros-Plant-du-Pays-Nantais for their dry white from Folle Blanche grapes for that unmistakeable taste of the sea. Note also that in 2011 three terroirs of Clisson, Le Pallet & Gorges were promoted to “crus Communaux” with AOC Muscadet Sevre-et-Maine to reflect their pursuit of excellence. 1. In Saint Fiacre Ch du Coing on 45 hectares of “le schiste” soil displays tender perfumed generous floral white flowers. 2. In Gorges Ch. de la Gravelle on 17 hectares of “le gabbro” or volcanic rock under a layer of 40 cm. clay gives much more citrus high mineral “chablis-like” styling. 3. In Monnieres Le Grand Fief de la Cormeraie (organic since 2010) has “le gneiss” of sedimentary rock. Various cuvees are made parcel by parcel on their fine lees right up to bottling. Also impressed that the natural acidity and minerality in their wines allow fabulous aging. Tried 2010, 2007, 2000, and 1996 of 100 year old vines Comte de Saint Hubert low yields 25hl/ha all still fresh and vibrant but more complexity depth and texture now. Most wines selling at 8-12 euros per bottle and the two oldest only 15 & 20 euros each – a bargain. Since 2002 aging some as long as 5 years on the lees and a Cuvee Excellence of 60-100 year old vines showing stronger aromative range with yellow fruits perfect at 15+ years of aging. Younger wines never racked so have a small amount of CO2 giving “perlant” slighty fizzy fresh perfect as an aperitif or with fish – or the abundant oysters and mussels grown here. Recommend! Do you like to drink Muscadet?